From the front desk to the factory dock, moving across campus or around the country, MOTOTRBO radios are connecting more people effortlessly and efficiently wherever they work. Find out more. 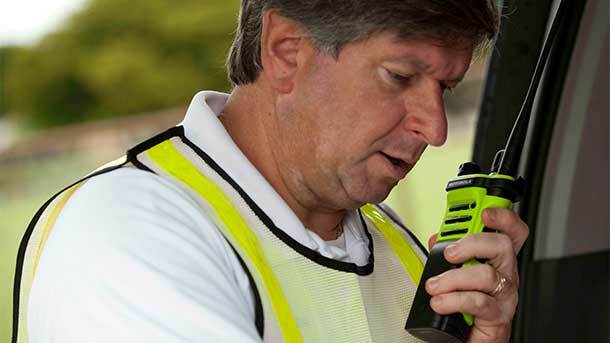 Ohio Valley 2-Way Radio is a Motorola Service Partner. 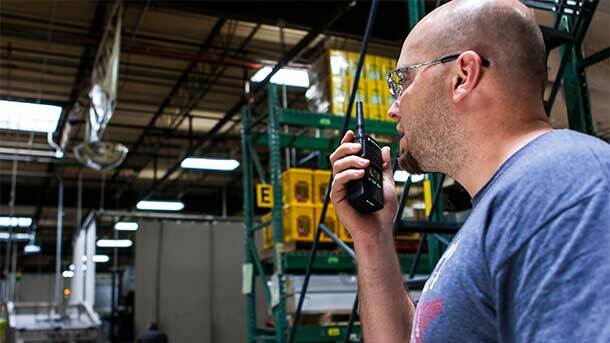 Our factory trained technicians are certified to repair and manage your two-way radio equipment. Find out more. Only Motorola Original Products are performance-matched to guarantee the same high standards of quality that you enjoy with your Motorola two-way radio. Find out more. We provide communications solutions for First Reasponders, Police Departments, Fire Departments, EMS and local government in Western Kentucky. Find out more. Speed up delivery, reduce waste, control costs and improve customer service. Keep workers safe and connected with mission and business critical radio solutions. 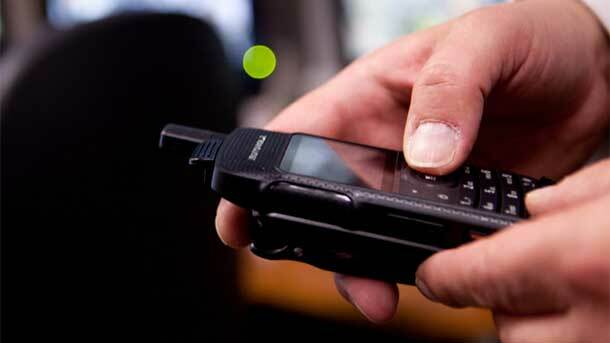 Equip your staff with mobile voice and data solutions and they can provide superior service. 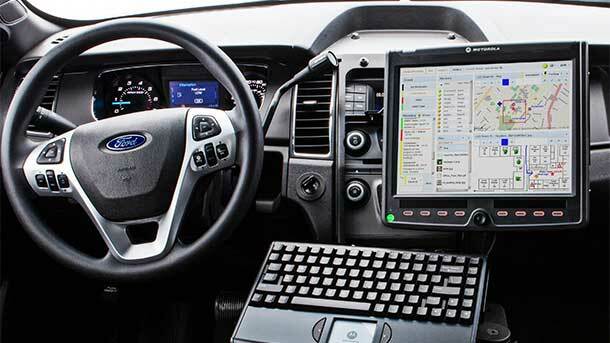 Give police officers the reliable, real-time information they need to stay safe and be more efficient.